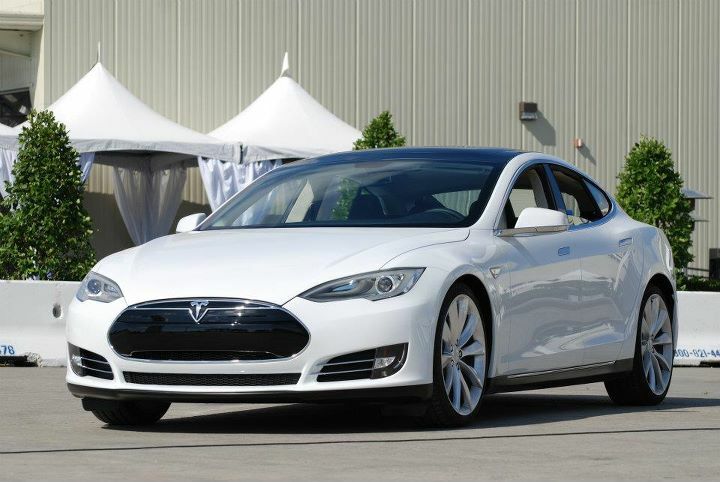 The EPA has rated the Tesla Model S luxury EV equipped with the 85 kWh pack at 89 MPGe combined (88 MPGe city, 90 MPGe highway), with a range per charge of 265 miles. Tesla is offering a choice of three battery pack configurations on the Model S: 40, 60, and 85 kWH packs, along with an 85 kWh pack performance model. The EPA numbers for the other packs have not been released, according to Tesla.